Many estate agents tell us they want to add private property rentals to their portfolio of services. The rental industry, however, is highly regulated and you need to know your way around a myriad of laws and regulations. 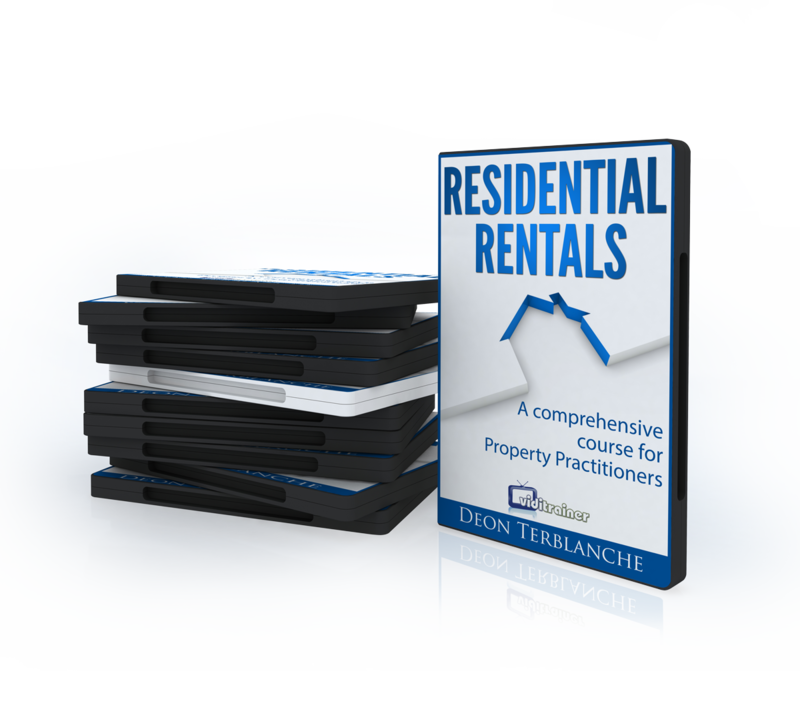 Here are some of the top questions holding new and experienced rental property practitioners back. 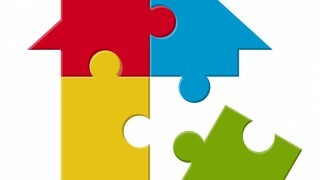 So you just became a trustee of the body corporate of a sectional title scheme? What now? 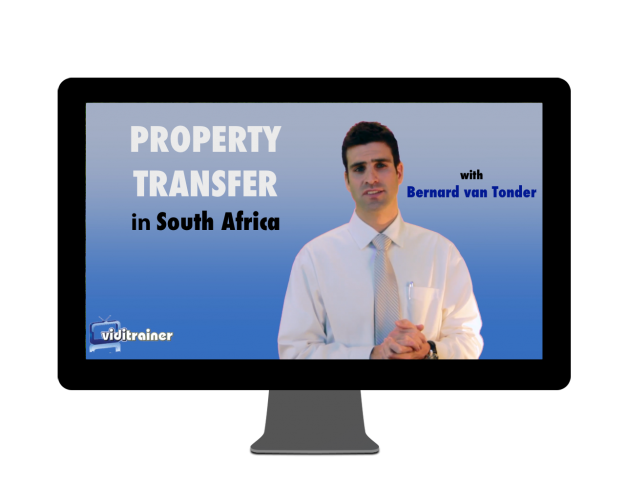 In this introductory course, Deon Terblanche and Cleon Steyl reveal what you must know. 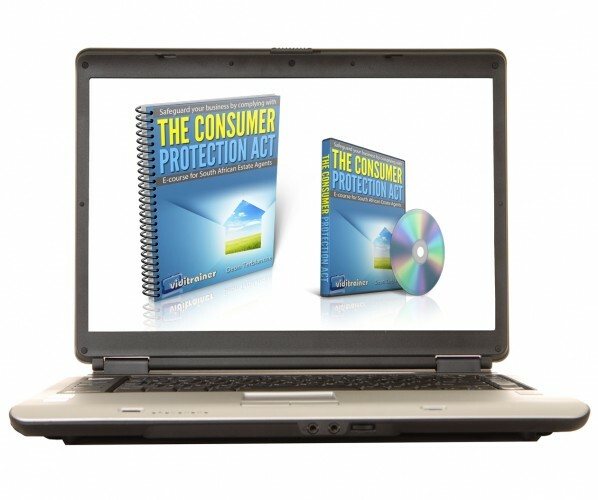 Click here now to check out the course.